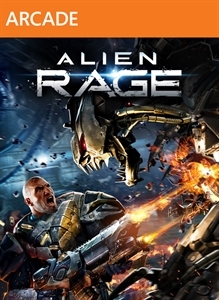 Alien RageOctober 18, 2013Alien Rage is a sci-fi first-person shooter sets in a remote planetary mining facility where you must fend off and destroy an unforgiving and seemingly endless stream of alien forces. 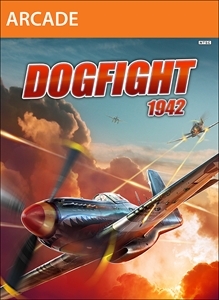 The game features tons of powerful dual-mode weapons, 14 intense l..
Dogfight 1942Sep 05, 2012 (US)Previously announced as Combat Wings: The Great Battles of WWII, Dogfight 1942 lets players take to the skies and engage in aerial dogfights in iconic WWII locations. Featuring realistic aircraft, Dogfight 1942 introduces cutting-edge flight dynamics..
Enemy FrontJune 10, 2014Enemy Front is a gritty first-person shooter (FPS) rich in action, combat and detail that takes players back to the carnage and chaos of WWII. Enemy Front utilizes CryENGINE®3, a state-of-the-art engine that guarantees a stunning lev..
Sniper: Ghost Warrior 2Mar 12, 2013 (US)Sniper: Ghost Warrior 2, the sequel to City Interactive's Sniper: Ghost Warrior, takes the bulls-eye precision of its 3 million plus best-selling predecessor to new and exciting heights. It is the only multi-platform FPS modern shooter exclusively de..